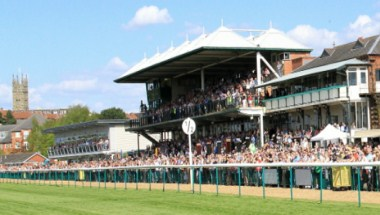 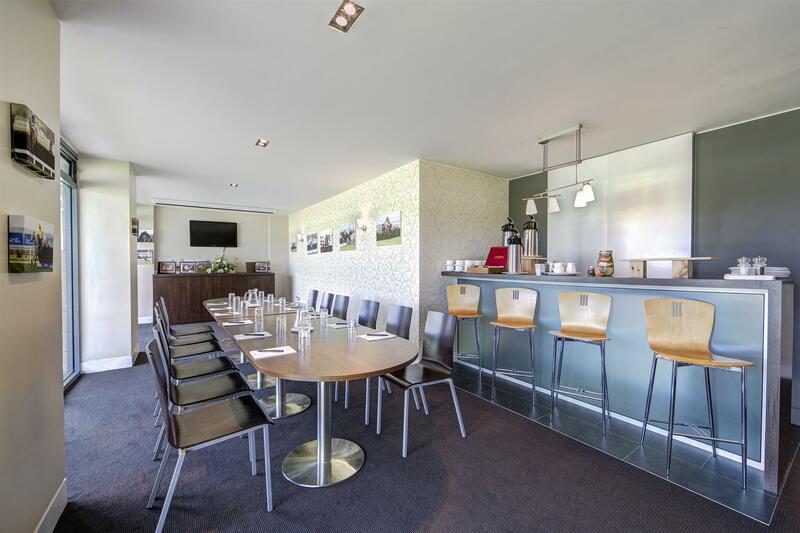 Warwick Racecourse Warwick is an ideally located conference and meetings venue in the Midlands, with countryside views and delicious catering to match. 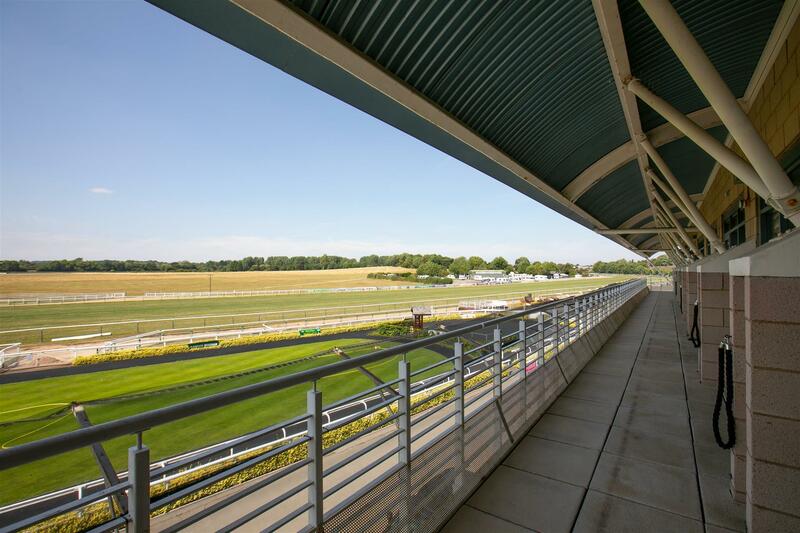 The venue is well served by motorway and rail links, conveniently situated only 5 minutes from the M40 and within close walking distance of the beautiful historic town of Warwick. 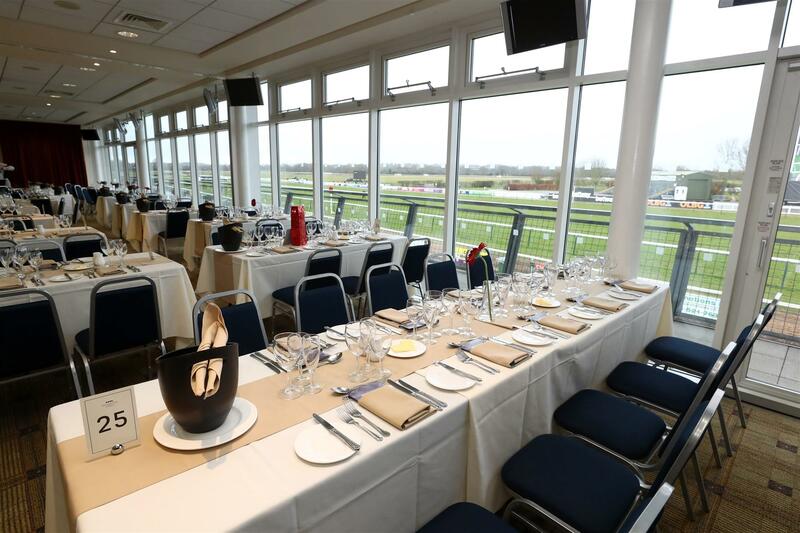 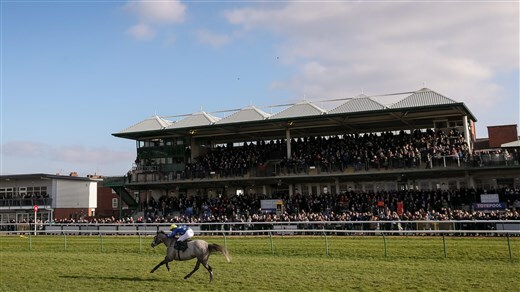 Regularly hosting parties, weddings, and team building events, as well as conferences, training sessions and office Christmas parties, the team at Warwick Racecourse will work closely with you to ensure that your event runs smoothly. 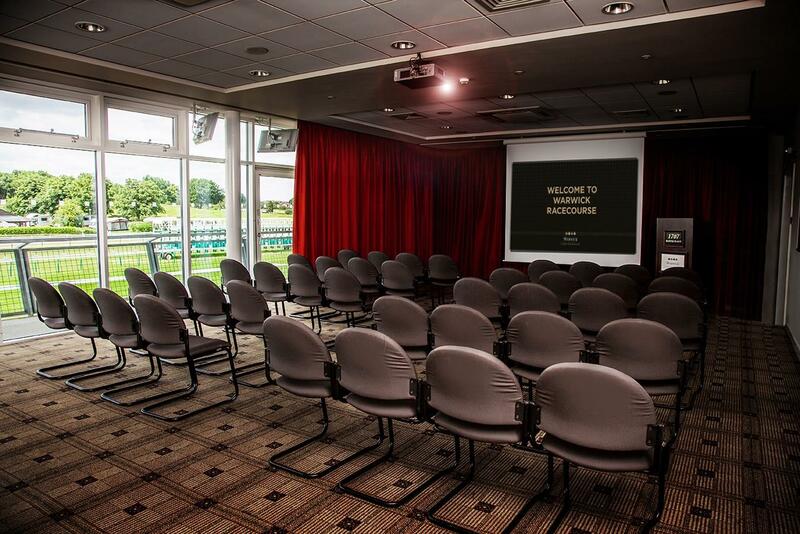 We have 11syndicate rooms and excellent facilities for meetings and conferences.